Cybersecurity continues to be a major concern for businesses heading into 2019. 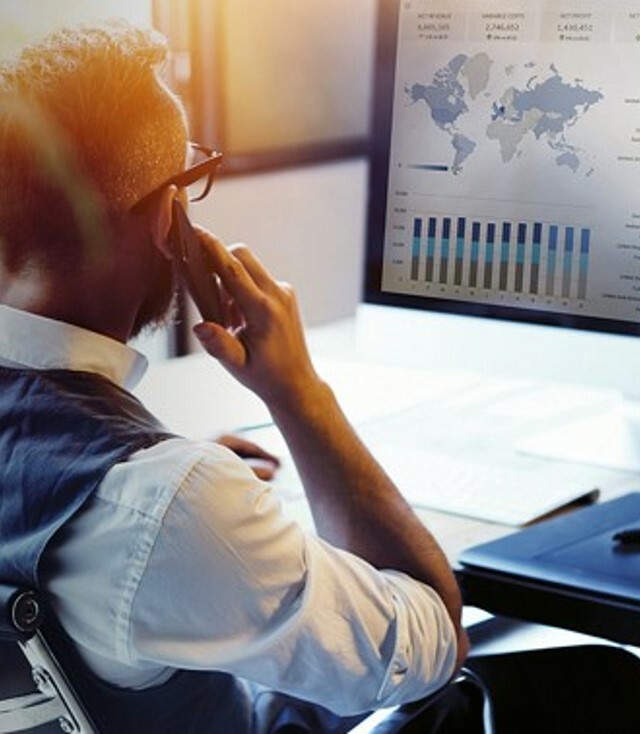 According to a recent article in Forbes, growing dependence on “data in use” to do everything from act on opportunities to collaborate effectively (while convenient) continues to increase the cybersecurity risk for every business. 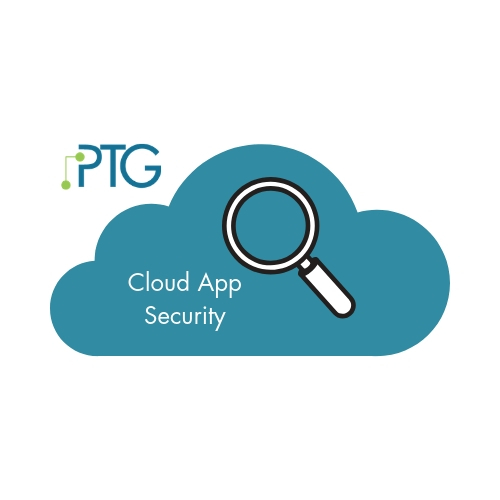 As part of PTG's initiative to help you work better in 2019, here is an add-on for Office 365 that we believe you can't afford NOT to have. The holiday season is upon us, and for many people, that means travel and hopefully, some time off from the office. The last thing you want to worry about is whether or not a cybercriminal is targeting you and your company while you are away. But travel is common cover for phishing attacks. Here’s a few tips to help keep safe while you’re away—and if you’ve covering someone else’s work while they’re traveling. Cloud-based services, including Office 365, Google for Work, DropBox, and many more, are a big target for cybercriminals. Since the services are not behind your firewall, anyone with access to the internet can try to target your account. And since so much of our information is available on the internet, it makes for a “easy pickings” for the bad guys. 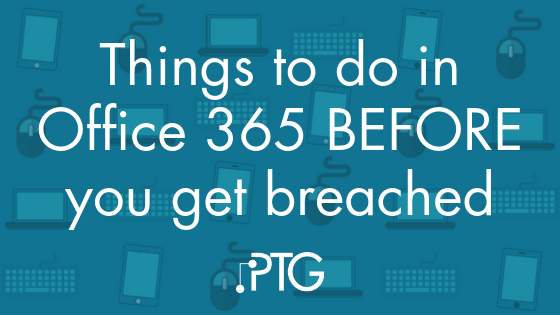 But there are some easy—and free!—things you can do make your Office 365 environment more secure. 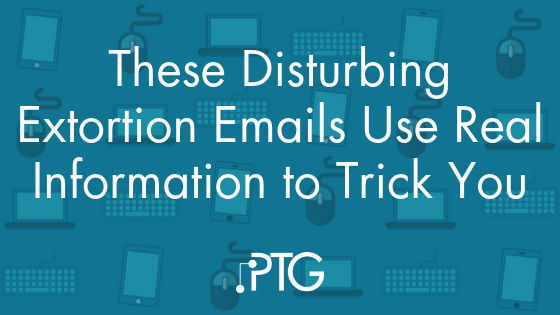 Unfortunately, almost no one wants to do these things until after their account gets compromised. Q4 means budgeting time for many companies. 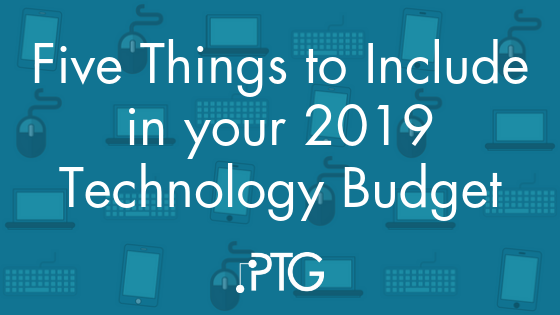 With the rapid pace of change in technology, it can be hard to figure out what to include in your budget—especially when you throw new regulations in the mix. Being on the receiving end of malicious emails is never fun. A new wave of extortion emails takes it to a new level, though. We’ve seen multiple emails recently claiming to have compromising video of the receiver and demanding payment. What makes these emails especially scary is that they include the recipient’s real username and password. Change your password every 90 days. Use a different password for every account. Use a random combination of letters, numbers, and special characters. Don’t use dictionary words. Don’t write your passwords down. 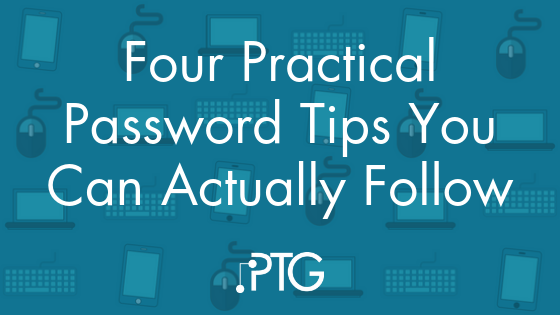 You’ve probably heard all this advice before for creating passwords. You’re also probably ignoring it—realistically, it’s hard for most people to follow this advice on a day to day basis. When security and usability are at odds, most people tend to favor usability. 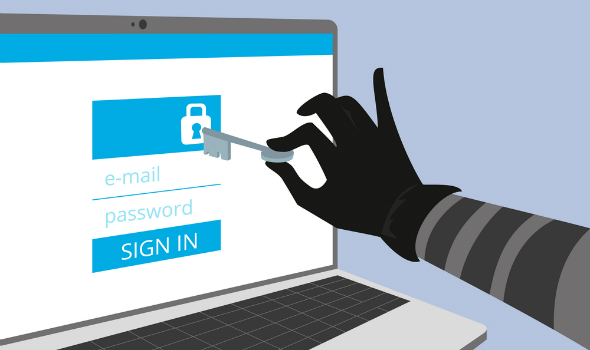 Like any industry, cybercrime is continually evolving. New trends emerge, and new threats pop up all the time. 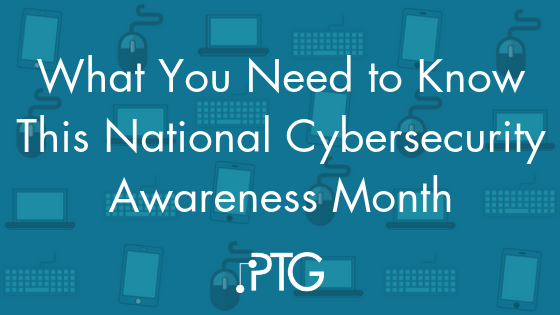 October is National Cybersecurity Awareness Month, making this the perfect time to review and refresh your cybersecurity knowledge. Like any industry, cybercrime has fads and trends. 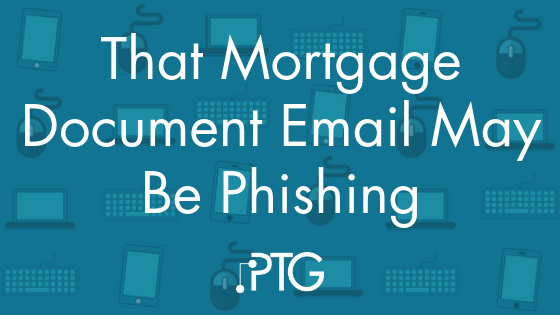 A recent trend in phishing attacks is especially dangerous for companies in the real estate sector and anyone in the process of buying real estate: phishing emails that look like mortgage documents. These typically look like emails about closing documents with a link to a fraudulent website intended to steal your login credentials.